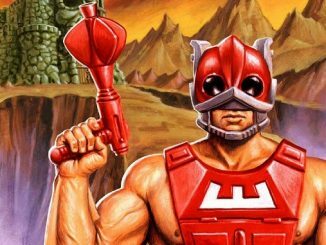 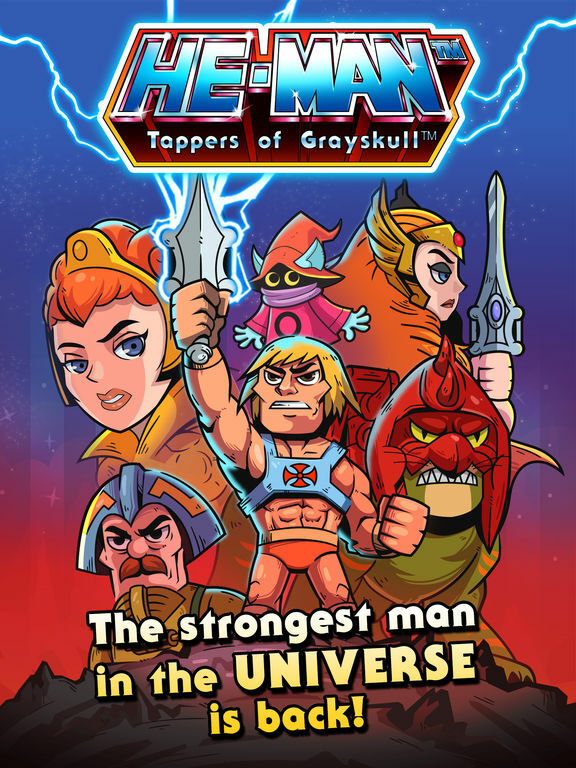 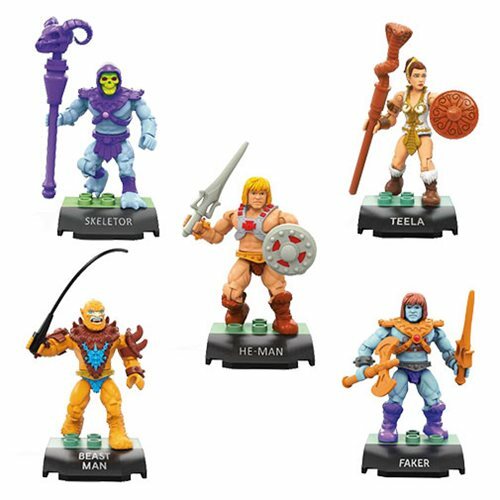 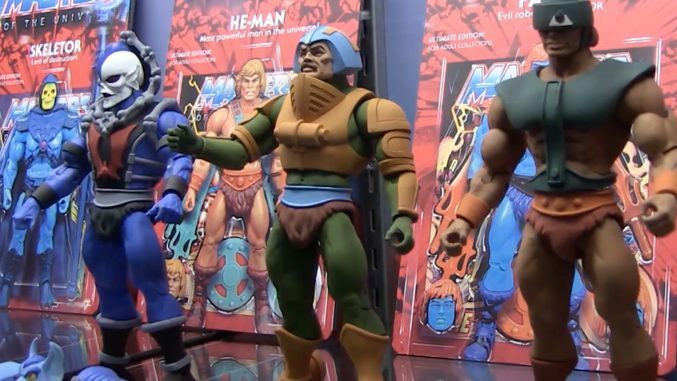 Pixel Dan catches up with Brian Flynn at the New York Toy Fair to talk about the exciting new Masters of the Universe toys from Super7. 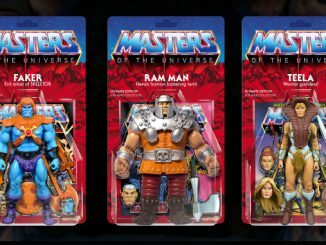 James Eatock and Dusan M. have uploaded the latest instrumental track to the OFFICIAL He-Man and the Masters of the Universe YouTube channel! 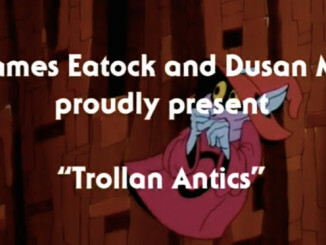 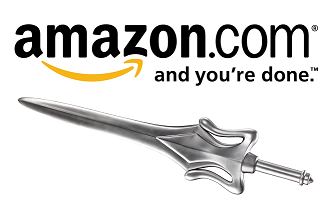 Check out “Trollan Antics”!